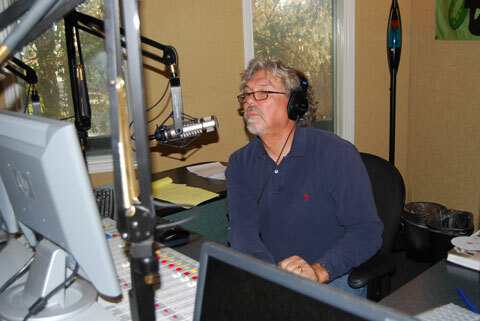 Brad has more than four decades of experience in radio and related fields. His expertise is in radio programming, talent and format development, audience acquisition, Radio/TV/Online convergence and programming distribution. 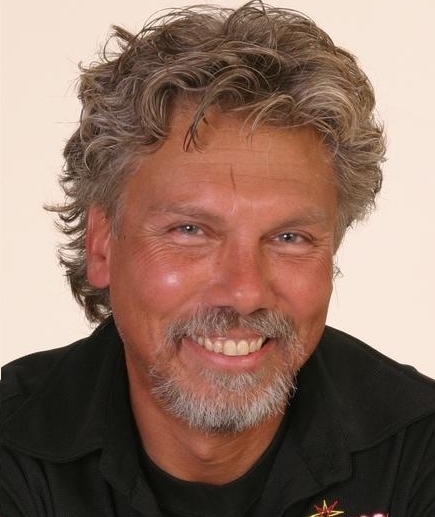 Brad’s resume includes the creation and launch of XM Talk Channels Buzz, Ask, Extreme, and XM Music Channels Nashville, Mix, Kiss and Sunny for Clear Channel Radio. In addition, he created and launched "The Toad," Riverside, a twisted Classic Country flanker format and Fabulous 570/690 KLAC-AM Los Angeles, a contemporary standards format. 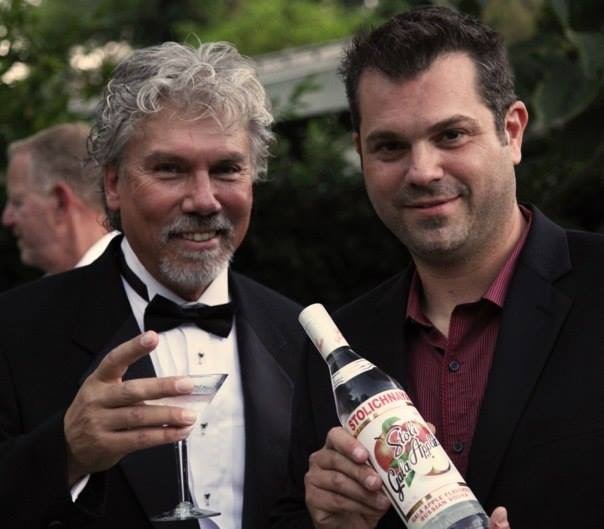 Brad is now blazing new trails with MartiniInTheMorning.com, which takes contemporary standards to a broader audience, both in terms of demographics and geography. The station’s growing audience is spread across the USA and around the world as Brad and his crew create a lifestyle brand for a community of under-served affluent, adult consumers connected by their passion for a genre of music all but abandoned by mainstream broadcast radio. MartiniInTheMorning.com has been a significant partner in promoting the Road to Hope fund and Road to Hope documentary around the world.